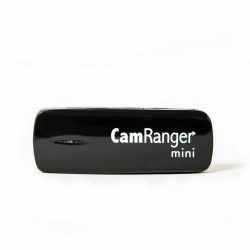 Add motion to your CamRanger today! 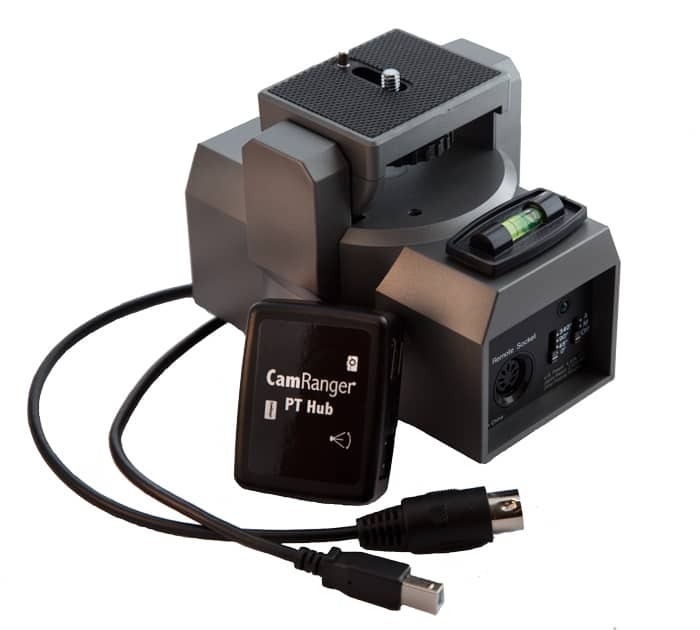 A separate CamRanger is required to use the PT Hub and MP-360. NOTE: The optional AC Adaptor plug only fits in outlets in the USA, Canada, and Mexico. To use the plug internationally an AC converter is required. The CamRanger PT Hub and MP-360 includes the cables required to connect the tripod head with the CamRanger. 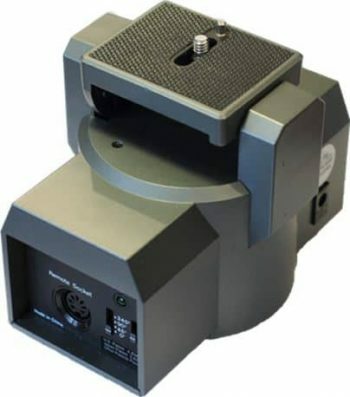 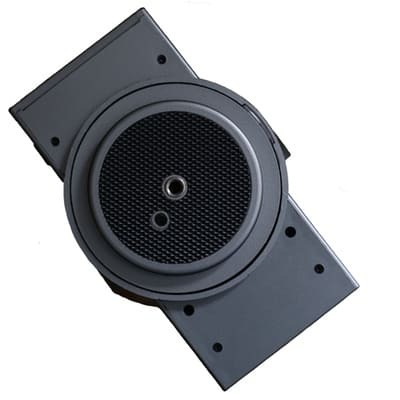 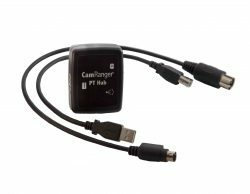 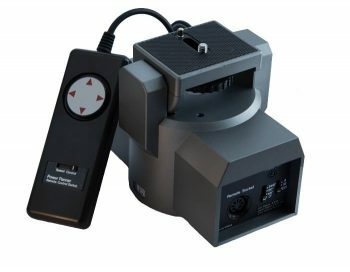 The CamRanger PT Hub and MP-360 require the CamRanger to operate. 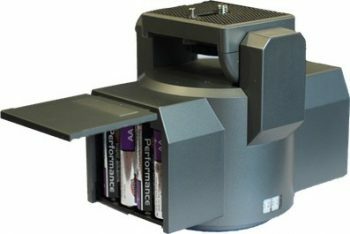 The MP-360 operates on 4 AA batteries (not included) or AC power (adapter not included, but US/CANADA adapter is available for $12.99). 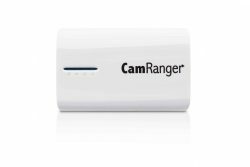 NOTE: For the CamRanger PT Hub and MP-360 to operate, the CamRanger unit may require a Firmware update!! Click CamRanger Firmware Update for more information and the update.